Ellen Pompeo, Tracee Ellis Ross, and Busy Philipps join forces at the 2018 InStyle Awards! The 48-year-old Grey’s Anatomy actress, the 45-year-old Black‑ish star, and the 39-year-old I Feel Pretty actress stepped out for the event held at The Getty Center on Monday (October 22) in Los Angeles. Ellen looked chic in a navy blue one-shoulder top and trouser ensemble, Tracee turned heads in a pink and green floral gown with tassel details, and Busy showed some skin in a high-slit black, white, and yellow floral dress with a matching blazer. 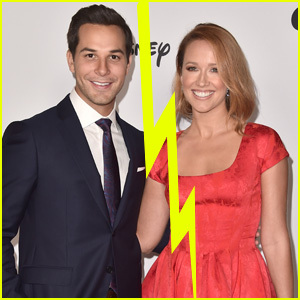 They were joined by Connie Britton, Chrissy Metz, Laverne Cox, Lizzy Caplan, Aaron Taylor-Johnson, wife Sam Taylor-Johnson, Alice Eve, and Allison Janney. FYI: Ellen is wearing Max Mara. Tracee is wearing Giambattista Valli Couture with Irene Neuwirth jewelry. Busy is wearing Off-White. Connie is wearing Irene Neuwirth jewelry. Chrissy is wearing an Eloquii custom skirt and blouse, Stuart Weitzman shoes, and Kallati earrings. Laverne is wearing Johanna Ortiz with Anabela Chan earrings. Lizzy is wearing Missoni. Aaron and Sam are wearing Givenchy. Alice is wearing Simone Rocha. Allison is wearing Antonio Marras with Tamara Mellon shoes, EF Collection and Norman Silverman Diamonds jewelry, and a Tyler Ellis clutch. 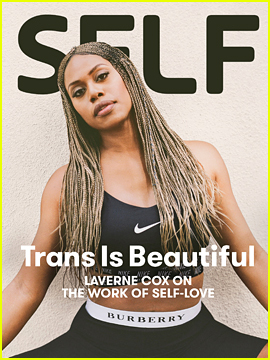 Laverne Cox is on the cover of Self‘s latest issue, which is out now. For more from Laverne, head to Self.com. 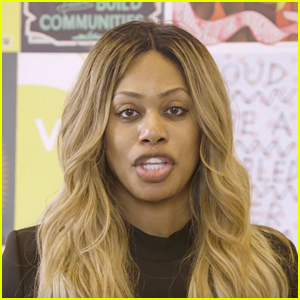 Laverne Cox is opening up about bullying as part of Spirit Day 2018. The 46-year-old Orange Is The New Black actress spoke out in a video for GLAAD ahead of the annual day against bullying. 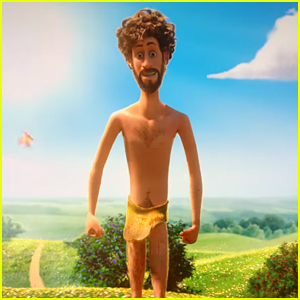 “I’ve been there. I was bullied severely as a kid. Recently, stuff in the media has brought up so much trauma from my youth of being bullied, of being assaulted…I didn’t think I would survive it. But I survived it, and right now I’m thriving,” she said in the emotional video. Spirit Day in a united stand against bullying and show of support for LGBTQ young people. For more information, head to GLAAD.org. 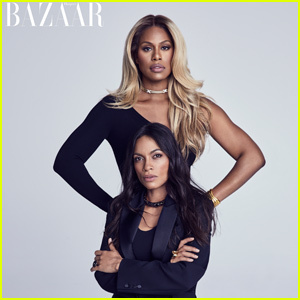 Laverne Cox and Rosario Dawson pose together in a photo from the latest issue of Harper’s Bazaar, on newsstands October 23rd. The two actresses were also joined in the issue’s Women Who Dare feature by Jane Fonda, Patrisse Khan-Cullors, Gabrielle Giffords and Edna Chavez. For more from Laverne and Rosario, visit harpersbazaar.com.